My characters have taken charge of my time and are keeping me busy as can be. King Talon fascinates me, though Cree is growing impatient for his full-length novel to be written, not merely plotted. Then there’s Diablo’s Angel, the hero simply intrigues me. There’s also a humorous mystery series (there’s a modern Highlander in it) I’ve been working on in my spare time. What spare time? :) Now to mention a new Highland trilogy that I’m itching to start writing. 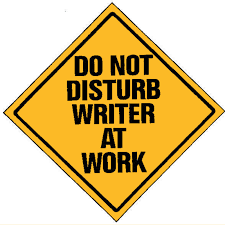 Wanted to let you know I’m busy writing!